American-Canadian singer-songwriter Rufus Wainwright, known for his unique sound that blends lush, piano-driven folk melodies, rock and theatrical pop, returns to Singapore for a special solo show. Fresh from releasing his Best Of compilation album last year, Wainwright will perform some of his best-loved songs spanning his more than 25-year career, including hits such as Cigarettes And Chocolate Milk, Go Or Go Ahead and Leonard Cohen’s Hallelujah. 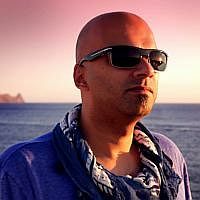 In the head-spinning world of trance, German DJ-producer Roger Shah is considered one of the most respected names in the business. 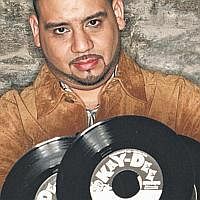 He has garnered a strong following on the back of hit singles including Going Wrong, Who Will Find Me and Morning Star. His music is a mix of balearic and progressive trance and deep house. Shah has also worked with and produced for big-name artists such as Tiesto, Armin Van Buuren and Paul Oakenfold. He will be supported by resident DJ Hong. Get lost in the beats and rhythms of Kenny “Dope” Gonzalez, a man known to rock the crowd with his fusion of house, hip-hop, Latin, jazz, funk, soul, reggae and alternative pop. The four-time Grammy nominated American music producer consistently shows his distinctive ability for programming beats while handling myriad musical styles for the ultimate mix. He will be supported by Kyo resident DJs Godwin P and Norman C.
Considered one of the world’s most iconic rock ’n’ roll music groups, American folk-rock band Crosby, Stills & Nash will perform live in Singapore for the first time. 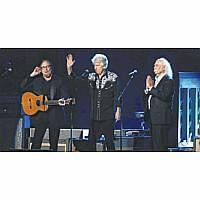 Since their first concert as a trio at the legendary Woodstock festival more than four decades ago, the group continue to influence contemporary musicians and stay relevant in the music scene today.